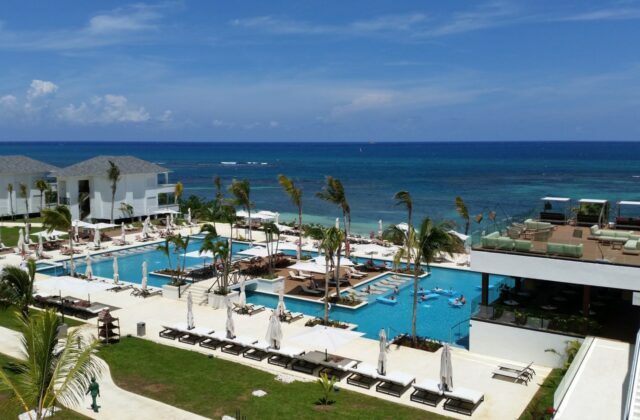 You’ve heard the buzz about Montego Bay’s newest resort and wondered if Excellence Oyster Bay is right for you. If a picture’s worth a thousand words, then ride along on this photo journey dedicated to sweeping your vacation imagination off its feet. The Excellence Group has raised the Caribbean roof with their new Beach House accommodations. Suite expectations soar with luxury bedding, spacious baths, and oversized Jacuzzis. 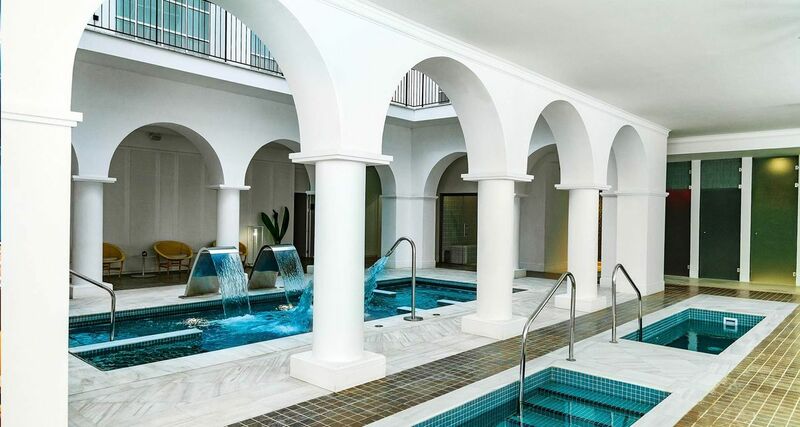 Oyster Bay’s top of the line ultimate retreat includes a 1400-square-foot Imperial rooftop terrace with a plunge pool. 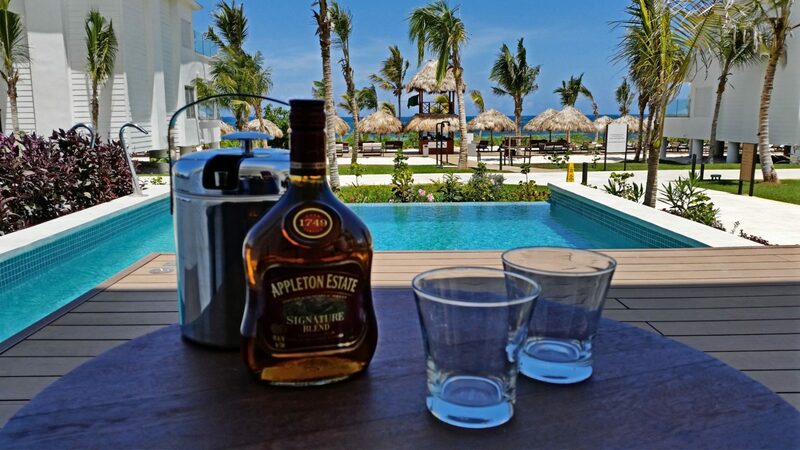 VIP member extras include premium liquor, as well as a private bar, restaurant, and beach area. 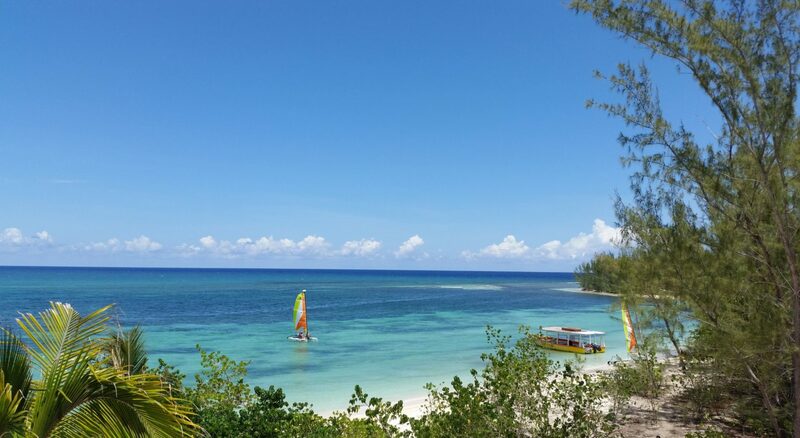 If getting in touch with your inner beach is a major motivator when choosing a vacation destination, then Excellence Oyster Bay Resort has you covered. The Excellence Group searched long and hard before selecting the newest member of their hospitality collection. 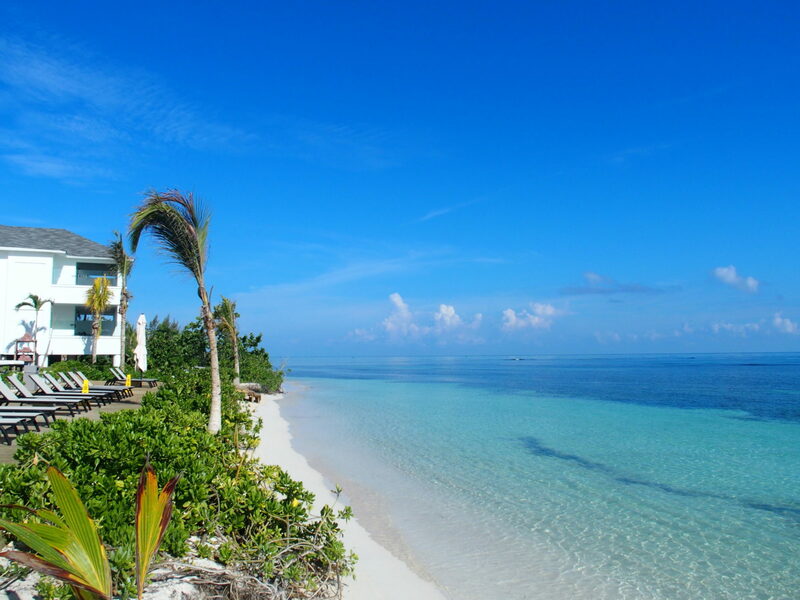 Guests thrill to a haven situated on a peninsula surrounded by talcom white sand and the ultra turquoise Caribbean Sea. If you yearn for a variety of menu choices, then Oyster Bay aims to please in the most delicious ways possible. Choose from seafood, steak, Italian, French, Asian, Spanish and vegetarian cuisine. There is even an Aroma coffee bar featuring homegrown Jamaican Blue Mountain Coffee. Oyster Bay is home to a 2,400-square-foot fitness facility. What’s special about Oyster Bay’s state-of-the-art fitness center is that you don’t have to wing it once you arrive. There is always an instructor on hand to offer suggestions for maximizing your workout. 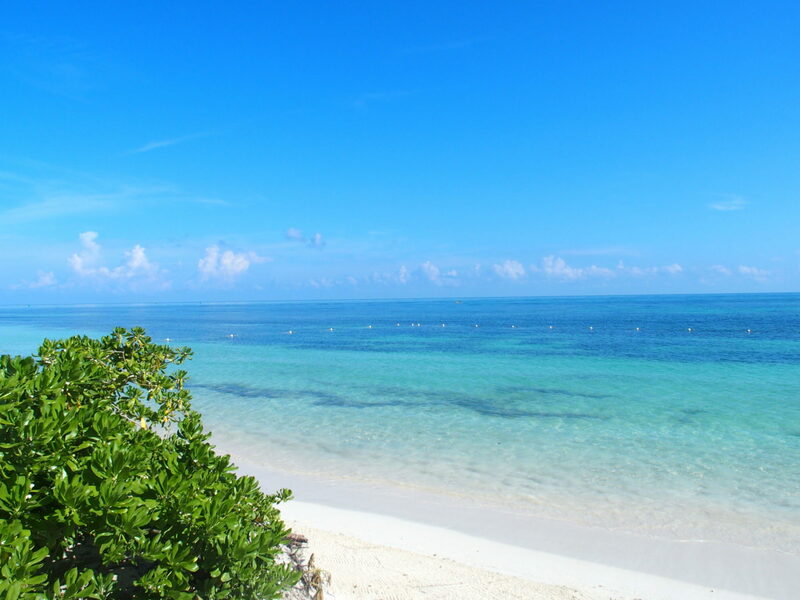 Outdoors you’ll find kayaks, paddleboards, and snorkeling equipment. Wouldn’t it be great to arrive home from your vacation looking better than when you left? 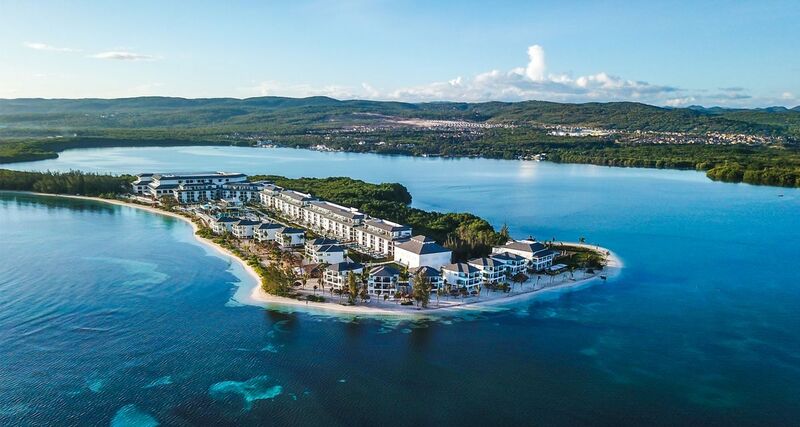 A convenient advantage to vacationing at Excellence Oyster Bay Resort is its location, just an easy 30-minute drive from the Montego Bay International Airport. Once you arrive, expect daylight to twilight Caribbean luxury. 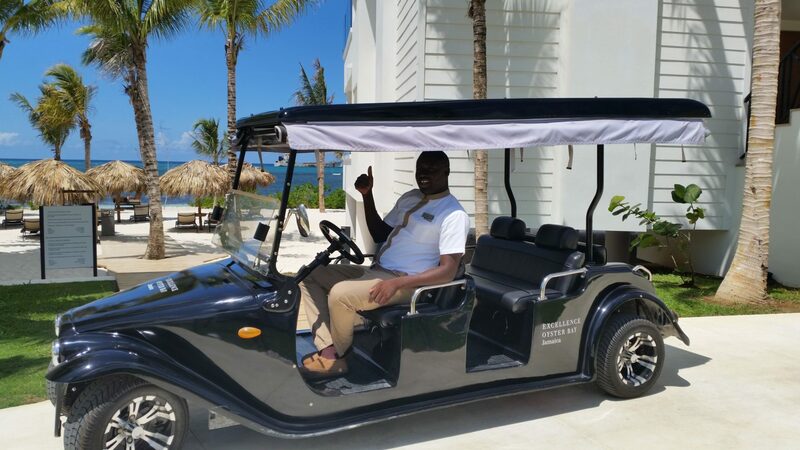 The upscale service starts at check-in, where you’re transported from the lobby to your Victorian Beach House in a custom Rolls Royce golf cart. Upon arrival at your suite, you’ll note premium liquor atop your mini bar, a spacious ensuite bath, and round-the-clock service. 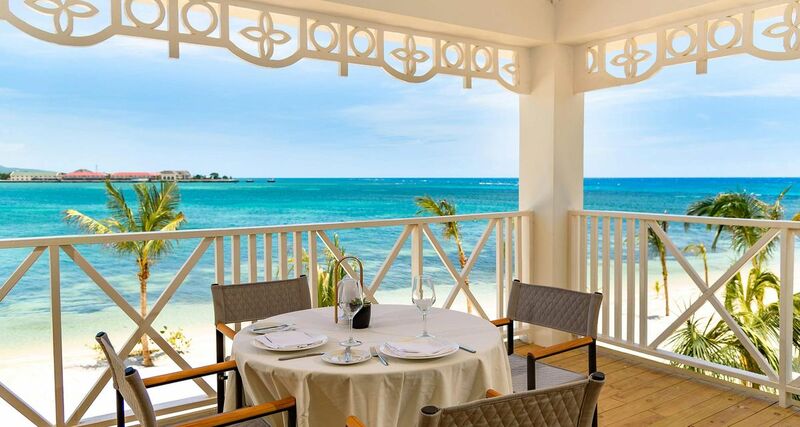 Oyster Bay Resort is all about the Excellence Group’s mission statement of Love, Embrace, and Relax. 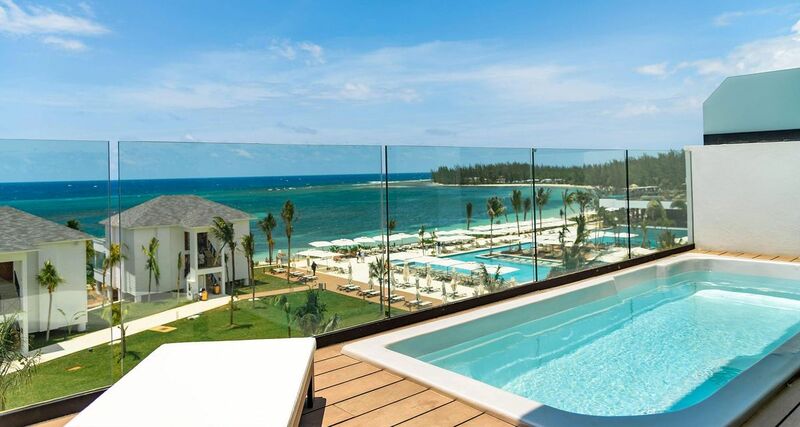 At Montego Bay’s newest resort, consider your imagination captured, and realize that a thousand words may not be nearly enough when describing the best in Caribbean all-inclusive luxury.